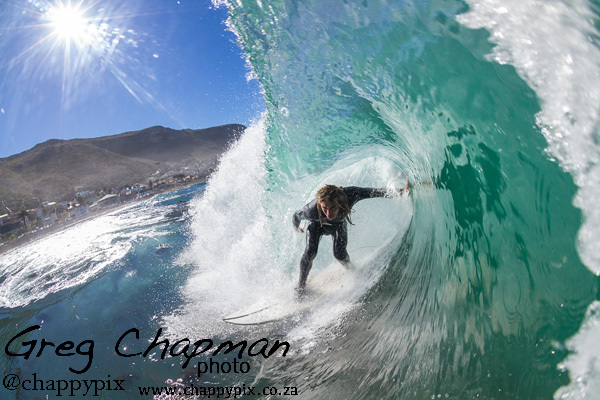 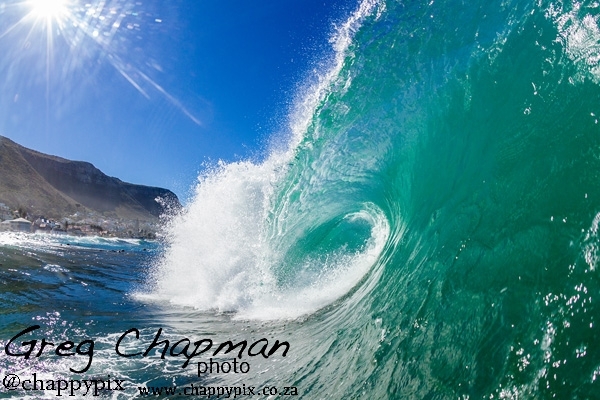 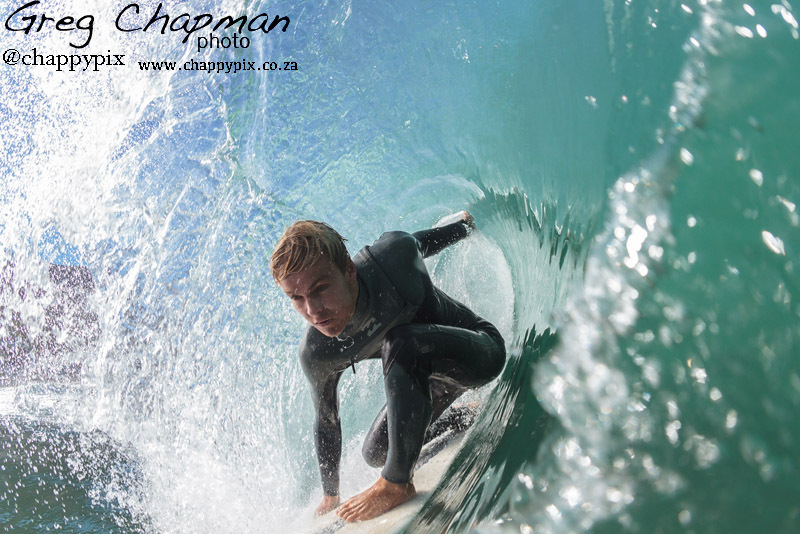 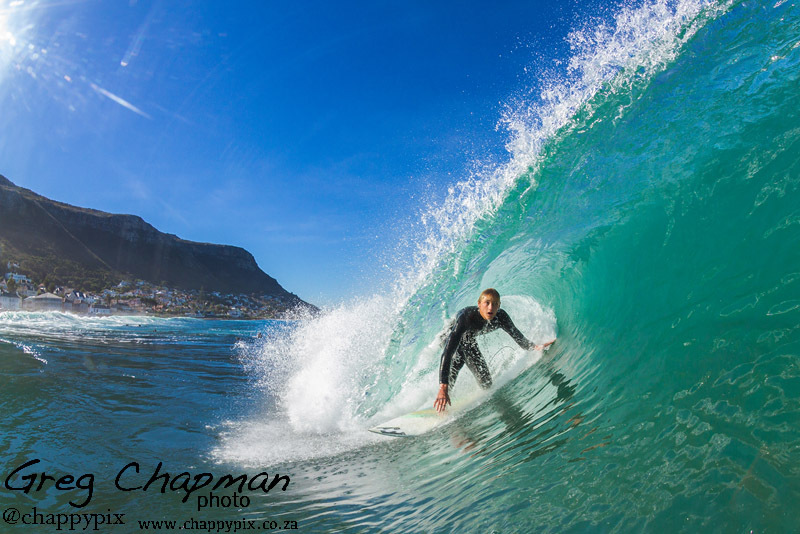 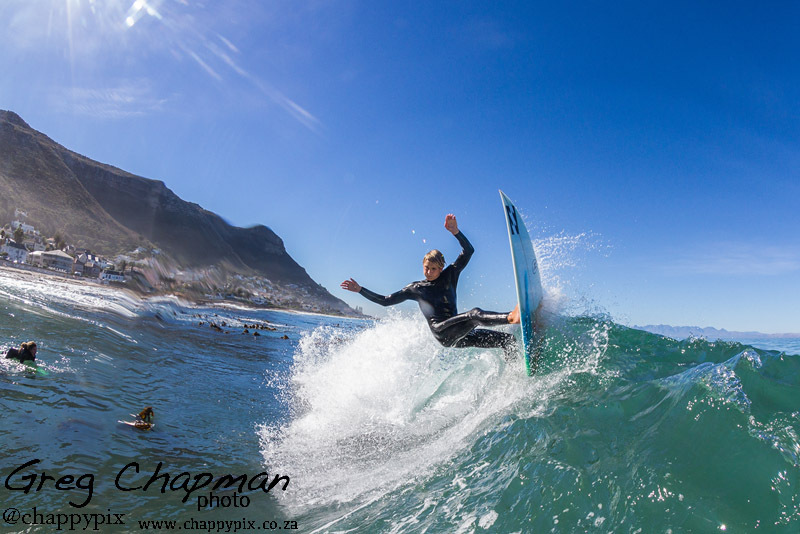 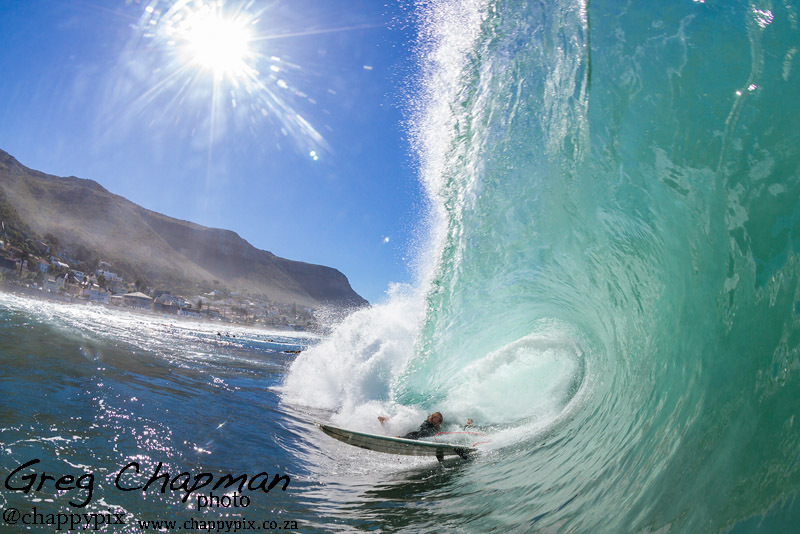 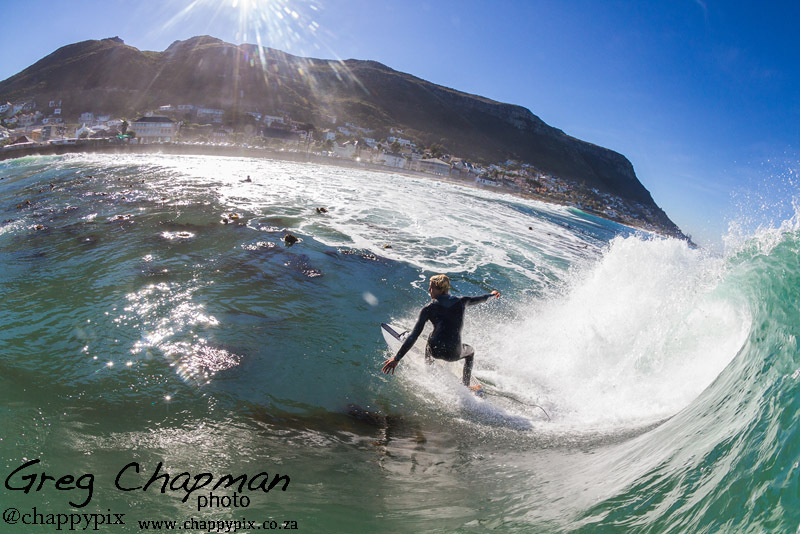 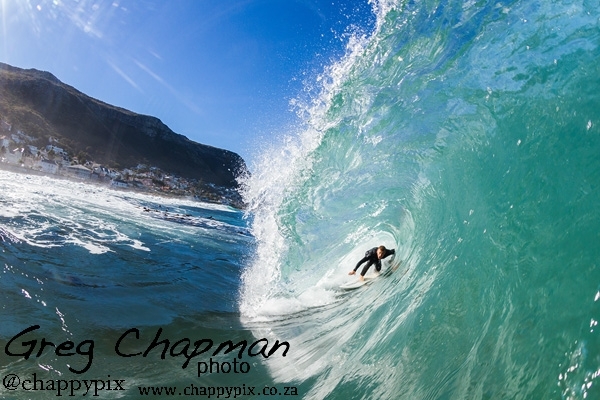 A surprise swell pulled into False Bay earlier this month that was a perfect opportunity to have a chilled (3 hour) swim with the fish-eye at Kalk Bay reef. 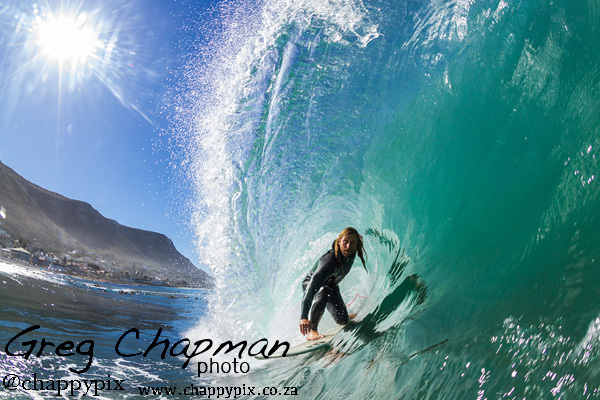 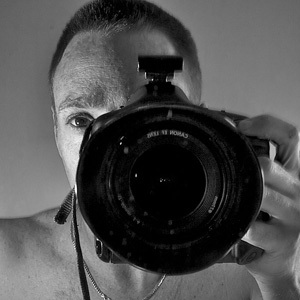 The best part of the day was that there were no other shooters around (very unusual) and the lineup was also free of the usual crowds. 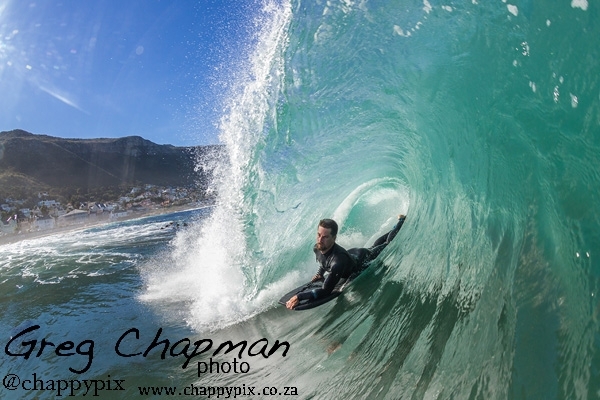 Little smaller than i generally would have liked but it was pretty “glassy” for most of the afternoon and that allowed for some pretty decent (IMO) images.